We're still alive, people! Just had a shortage of a few monhts. Let's say 'years', but we keep on trying to update the skatespots and skateparks in Europe! Keep adding your skatespots to get that free stuff! CHOSEN organiseert zijn allereerste skatecontest! Er komen dit jaar in totaal 2 contests: De eerste is deze zaterdag 16 oktober bij Kavka in Antwerpen (Oudaan 14). Het is een miniramp-contest met individuele runs! Freeskate vanaf 10 uur, de contest begint om 14 uur. De tweede contest is to be continued... We zijn op zoek naar de beste allround skater! Deze krijgt een sponsorcontract van 1 jaar bij CHOSEN. Bij beide contests kan overigens iedereen, pro, amateur, of bezoeker in de prijzen vallen! Inschrijven kan via mail (Antwerpen@chosen.net) of in de conceptstore van CHOSEN (Kammenstraat 69, Antwerpen). Maximaal 40 inschrijvingen, inschrijven kan nog tot 1 uur voor de contest begint. Alle details vind je op onderstaande de flyer. Hopelijk zien we jullie zaterdag! Big game with cool prizes! Skatespots.be organises a game where you can win some cool prizes! The only thing you have to do is add skatespots and skateparks. More info and the prices at the game-page. 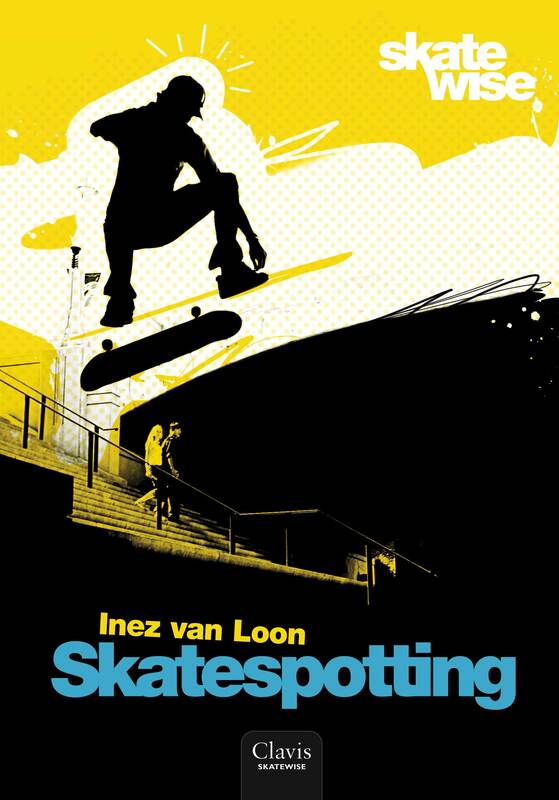 Te verkrijgen vanaf deze week, of binnenkort te winnen op skatespots.be! Our Public Partners member has a vacancy for you guys! It's in Dutch, because he's looking for a Belgian skater. We zoeken een jonge gemotiveerde commerciele kracht die enige affiniteit heeft met de 'skate scene'. Hij/zij zal na een tijd binnendienst 1 of meerdere provincies als vertegenwoordiger kunnen bewerken. We moved to a new server yesterday. All skatespots have been moved to this new server. Now we can provide more images, video's, and skatespots! We will also delete some advertisement, as this is not so beautiful. We have a winner in our '2 free quarterpipes' game! This was a memberspecial, only played via the newsletter. Jeroen Deen is the happy winner. Pictures will follow. More games to come! There were some problems with the new skatespots page. They are now solved, so add your skatespots now! After a warm holiday we're back for more skatespots! I will be on holiday untill the 31st of july. Hopefully, I'll have a lot of work to do afterwards with the new skatespots you guys added. Have a great holiday yourself and see you all back the 31ste of july! The new skatespots site is officially online. More than 780 skatespots and 1200 skateparkphotos at the start of the new version. Skatespots from whole Europe! From Norway to Spain and from Great Britain to Russia! But we need more skatespots! Add your skatespot and earn points to receive free skate stuff. There could be some mistakes. If you find one, don't hesitate to contact us.